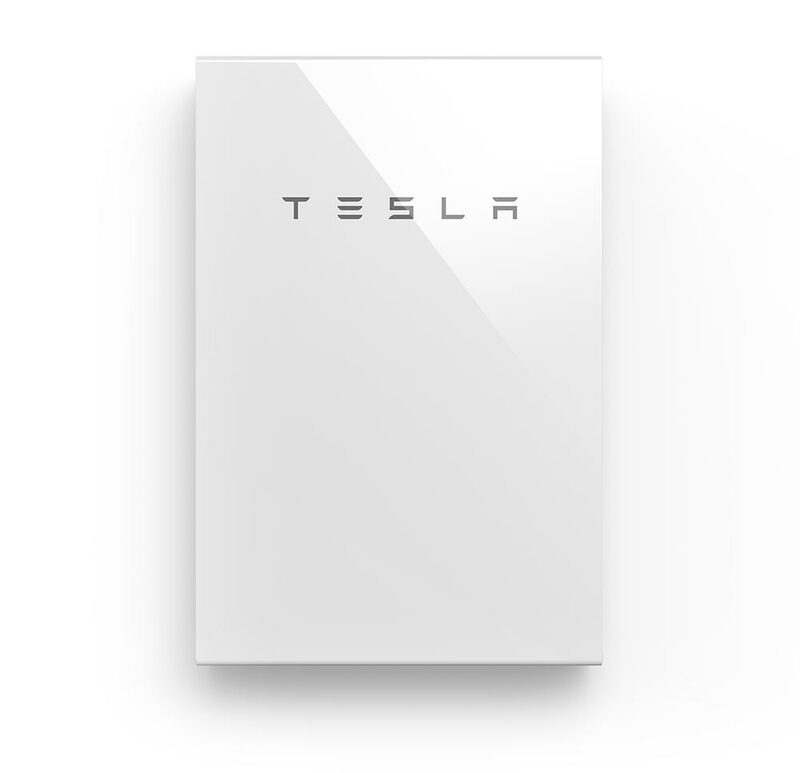 AES is a Tesla Powerwall Certified Installer, which means we now offer a customised solar-plus-battery solution that enables you to access the free, abundant power of the sun and reduces your reliance on fossil fuels. 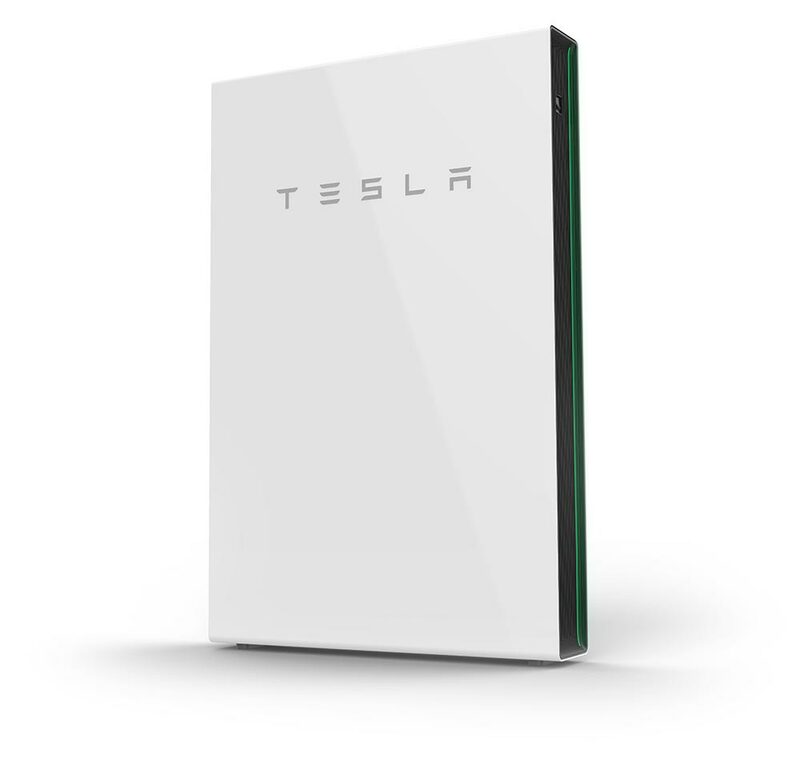 Installing Powerwall with us is easy. We take care of everything from system design, installation and finance if required. Contact us today and we will arrange your free initial site inspection as soon as possible to assess your property’s suitability, and discuss all of the Powerwall and Solar PV options available to you.